Walter Adolph Georg Gropius was a renowned German-American architect. This biography profiles his childhood, life, career, achievements and timeline. 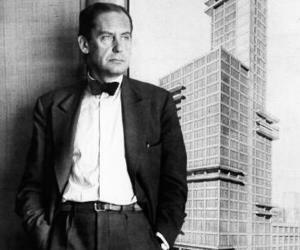 Walter Adolph Georg Gropius was a renowned German-American architect. He is counted among the pioneers of modern architecture along with the likes of American architect Frank Lloyd Wright, German architect Ludwig Mies van der Rohe and Brazilian architect Oscar Niemeyer. He established the ‘Bauhaus’ design school in Weimar following which he came under prominence. The school that became famous for its approach to design was also noted for its unconventional leading-edge art and architecture. He remained director of Bauhaus in Germany for around a decade. The ‘International Exhibition of Modern Architecture’ featured his works in 1932 and enlisted him along with the likes of Mies van der Rohe, Alvar Aalto, J.J.P Oud, and Erich Mendelsohn who were considered advocates of ‘International Style of modern architecture’. As his modernist counterparts, he also focussed in creating ‘modern’ buildings for ‘modern man’. The main objective was to develop functional buildings devoid of any unnecessary antiquated ornamentation with patterns and designs of the Gothic, Romanesque, Neoclassical or Renaissance styles. Many of his geometric patterned buildings stood out for their cutting-edge creative designs implemented by him. 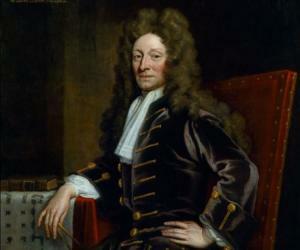 He headed the ‘Graduate School of Design’ at the ‘Harvard University’. 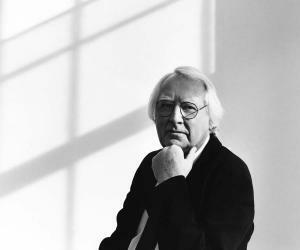 His notable works collaborated with other architects include ‘Harvard Graduate Center’, Cambridge; ‘John F. Kennedy Federal Office Building’, Boston; ‘Gropius House’, Massachusetts and ‘Pan Am Building’, New York. He was born on May 18, 1883, in Berlin to Walter Adolph Gropius and Manon Auguste Pauline Scharnweber as their third child. His father and uncle, Martin Gropius were architects. He studied architecture in technical colleges, first in Munich from 1903 to 1904 and then in Berlin from 1905 to 1907, though he did not receive any degree. After he completed architecture studies, he travelled for a year and visited England, Spain and Italy. Thereafter, he joined architectural office of Peter Behrens, a co-founder of the German association ‘Deutscher Werkbund’ and an early member of modernist school of architecture. Other employees of the office included Ludwig Mies van der Rohe, Le Corbusier and Dietrich Marcks. 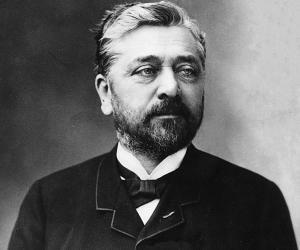 He established his own partnership firm with Adolf Meyer in 1910. The two most successful delegations executed by the firm were ‘Fagus Werk’, a factory in the town of Alfeld, Germany from 1911 to 1913 and office and factory buildings in Cologne made for the ‘German Labour League Exhibition’ in 1914. While design of the former was highly inspired by ‘AEG Tribune’ factory designed by Peter Behrens, the latter is considered to be influenced by design of Frank Lloyd Wright, an American architect. He joined ‘German Labour League’ (Deutscher Werkbund) in 1911 as a member. In 1913, he was delegated to design a car for ‘Prussian Railroad Locomotive Works’, an incomparable locomotive designed for the first time not only in Germany but probably in entire Europe. His article ‘The Development of Industrial Buildings’, published in 1913 including pictures of factories and grain elevators in North America highly influenced other modernists of Europe like Erich Mendelsohn and Le Corbusier. His architectural career was interrupted for few years due to outbreak of ‘First World war’ in 1914 that saw him serve the army as sergeant and later as lieutenant. He fought on the Western Front for four years, got wounded and escaped death. His war contributions were acknowledged with the ‘Iron Cross’ award conferred upon him twice. Post war, Gropius became master of ‘Grand-Ducal Saxon School of Arts and Crafts’ in Weimar in 1919 upon recommendation of Henry van de Velde, who had to step down from the post because of his Belgian nationality. He gradually transformed the school into the world renowned ‘Bauhaus’ that drew distinguished and extraordinary teachers like Josef Albers, Otto Bartning, Paul Klee and László Moholy-Nagy among others. The program of the ‘Bauhaus’ was experimental with prominence given to theoretical aspects. It strived to enhance quality as well as beauty of each building through use of industrially developed designed items. ‘Bauhaus’ had links with several European modernist design movements like ‘Neo-Plasticism’ by Piet Mondrian, ‘Constructivism’ by El Lissitzky and ‘De Stijl’ and ‘Elementarism’ by Van Doesburg. He designed door handles in 1923 which eventually became famous and at present is considered as a significant and breakthrough design that represent applied art. It became one of the models among designs of twentieth century. When the ‘Bauhaus’ shifted to Dessau, Gropius designed and developed its school building as also the faculty housing from 1925 to 1932. During 1926 to 1932, he had designed many extensive housing projects in Dessau, Karlsruhe and Berlin. During 1929 to 1930 he was involved in designing a part of the Siemensstadt project in Berlin. The upsurge of the Nazis in 1930s and rule of Hitler saw forced closure of ‘Bauhaus’ in 1933. The following year Gropius tactfully fled from Germany on the pretext of visiting Italy for a film festival. Later Gropius relocated to Britain and from that time till early 1937 he remained associated with the ‘Isokon’ design group. In February 1937 he moved to the US and with the help of his benefactor, Helen Storrow, who provided him a part of her land in Lincoln, Massachusetts and funds, he expeditiously constructed his home. The remarkable design of the house, which also included few features of New England architectures, soon became famous, marking the beginning of an era of International Modernism in the US. He was inducted in ‘Harvard University’ as the Chairman of the ‘Department of Architecture’ in 1938 and held the post till retirement in 1952. His protégé Marcel Breuer, with whom he collaborated projects like ‘Aluminum City Terrace’ (1942 –44) in New Kensington, Pennsylvania and ‘The Alan I W Frank House’ (1939-40) in Pittsburgh, was also inducted in the faculty. 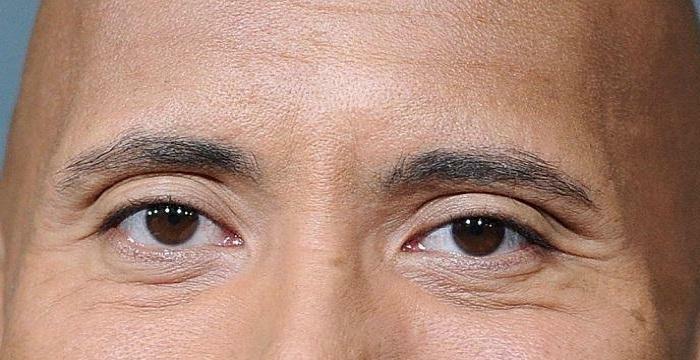 He became an US citizen in 1944. In 1945 he established the ‘The Architects' Collaborative’ (TAC), a Cambridge based association of young architects that included six of his ex-pupils from Harvard. Among the co-founders were Robert S. MacMillan, John C. Harkness, Benjamin C. Thompson, Norman C. Fletcher and Louis A. MacMillen. Few remarkable designs by Gropius and ‘TAC’ are ‘Harvard Graduate Center’ (1949-50), Cambridge; ‘Pan Am Building’ (1958-63), New York, designed along with Pietro Belluschi; ‘Embassy of the United States’ (1959-61), Athens, Greece and ‘John F. Kennedy Federal Office Building’ (1963-66), Boston. He was elected as Associate Member in the ‘National Academy of Design’ in 1967 and the following year he was inducted as an academician. He married Alma Mahler, widow of Austrian composer and conductor Gustav Mahler in 1915 whom he met in 1910 when Mahler was alive. In 1916 their daughter Manon was born, who died young in 1935 after suffering from polio. The couple divorced in 1920, as Alma got romantically involved with Austrian poet, novelist and playwright Franz Werfer. 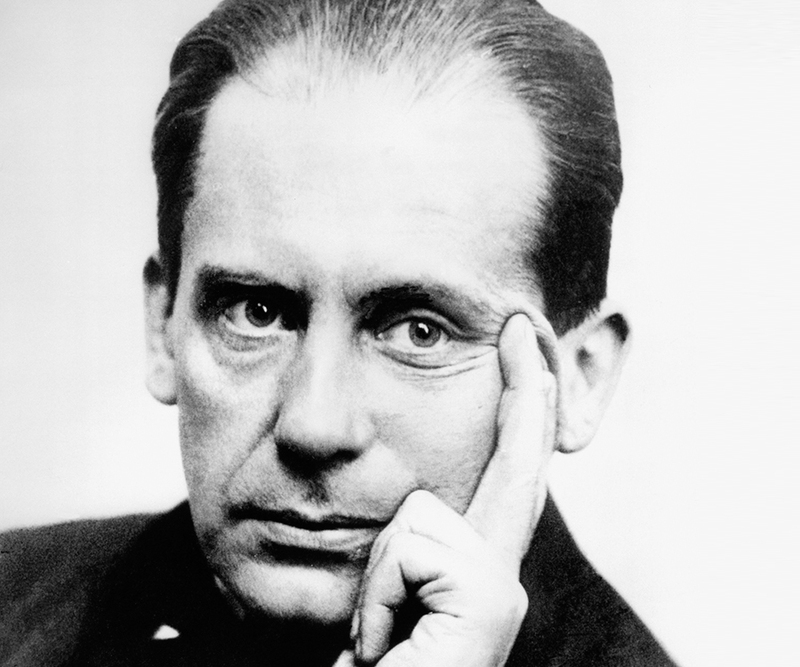 Gropius married for the second time on October 16, 1923, to Ilse Frank. The Couple adopted a girl, Beate Gropius. On July 5, 1969, he died in Boston, Massachusetts. 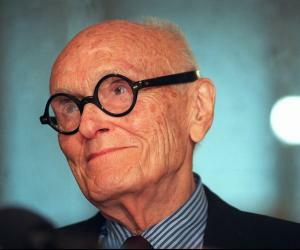 He received the Gold Medal from the ‘American Institute of Architects’ in 1959. In 1988 the ‘Gropius House’ was enlisted in the ‘National Register of Historic Places’ and is presently open for public viewing.